As we begin to put the wrap on another sizzling summer, I find myself being drawn towards Argentine Torrontes, a white wine that’s great all year round, but especially well-equipped for summer sipping. The Torrontes grape grows like weeds throughout Argentina, and there are three different varieties: Sanjuanino, Mendocino, and Riojano. 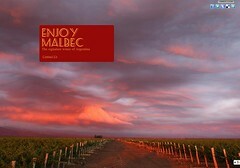 Since most of the Torrontes sold here is made from the Riojano variety, we’ll focus on that. It’s a grape that produces very aromatic wines – quite floral, with Gewürztraminer and Muscat-like aromas. If you like the floral qualities of Viognier, you’ll probably also enjoy Torrontes. Torrontes wines are capable of being bone dry, but many I’ve tasted are off-dry, even slightly sweet, which make them a good choice for an aperitif, or just for sipping in the hammock. 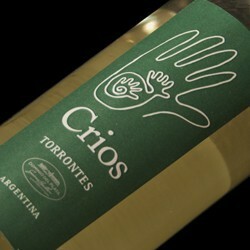 So, Torrontes can range from light and crisp, like Pinot Grigio, to rich and rounded, like big California Chards. In finding versions of Torrontes that are keepers, the main thing I look for – regardless of the wine style – is acidity.